The Maleo is a surprising bird. Although it only numbers around ten thousand in the wild – and close to zero in captivity – it is remarkable amongst our feathered friends for the unique way it cares for its young. 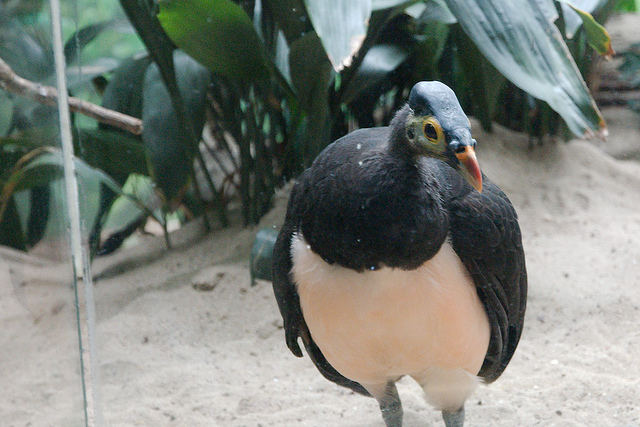 Instead of incubating their eggs, the Maleos lay theirs in the baking sand of Sulawesi island – the only place in the world in which they can be found in the wild. It sounds like an April Fool trick, but be assured, this bird is very much alive and kicking. Whether it will be around in another fifty years, however, is altogether a different question. All is not lost for the species, however, and efforts are being made to ensure its survival through this century and beyond. 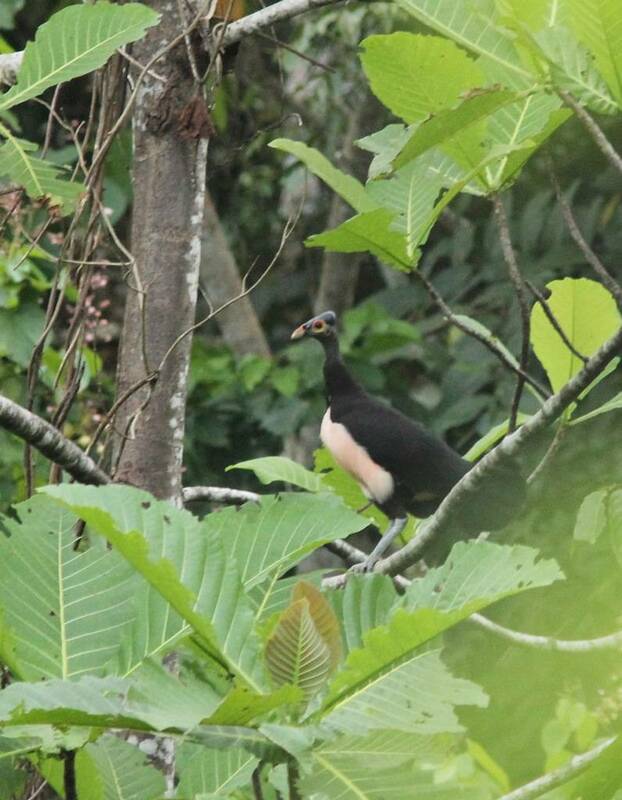 The Wildlife Conservation Society, an action based US charity is teaming up with local people to save the Maleo. The first step in this program was to ensure that a thirty six acre stretch of beach in the north of the island is protected. 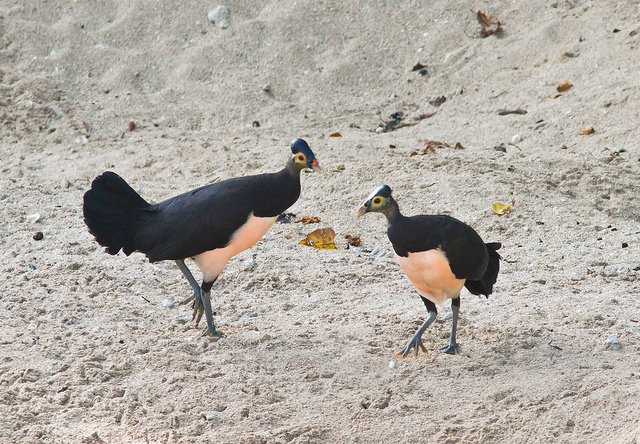 It holds at least forty nesting sites which could secure the survival of the Maleo. The best way to protect the beach – to buy it. The video below tells the story of how they are now being bred in captivity. It is hoped that the purchase will help raise awareness of this unusual bird – both abroad and locally. The main danger to the bird comes – as no surprise – from people. 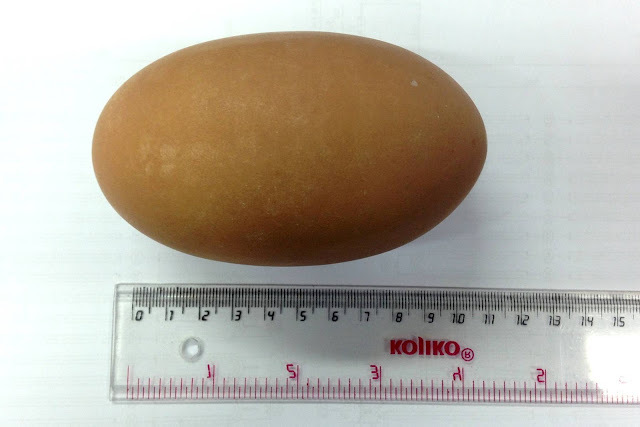 Local villagers are prone to dig up the eggs as a supplement to their diet. The result is an ever declining number of the birds and the land which can now be properly protected, purchased for less than twenty thousand US dollars, is vital to their future. The bird itself is a strange looker, but one which is in itself makes one wonder why huge global attention has not already been directed at its plight. However, it is just one of many endangered animals, tucked away on one of Indonesia’s seventeen thousand islands. Easily overlooked, then. 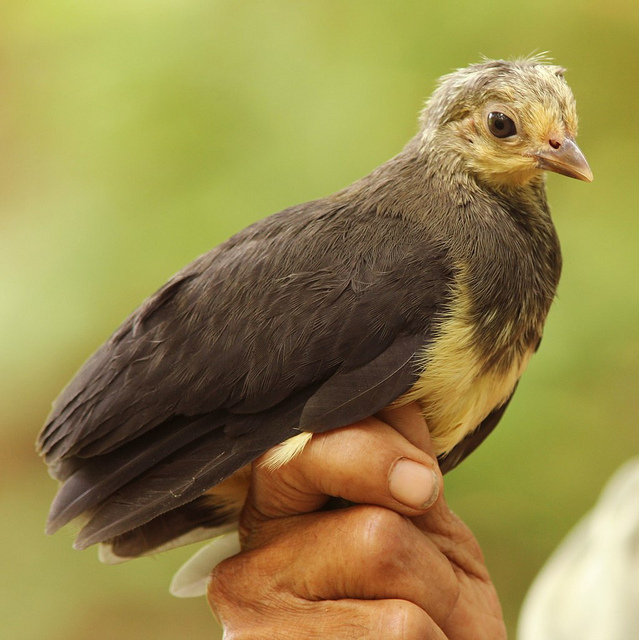 It is easy to see why the eggs of the Maleo are coveted by local people. They are around five times the size of a domestic chicken egg and are just waiting (as it were) to be dug up. 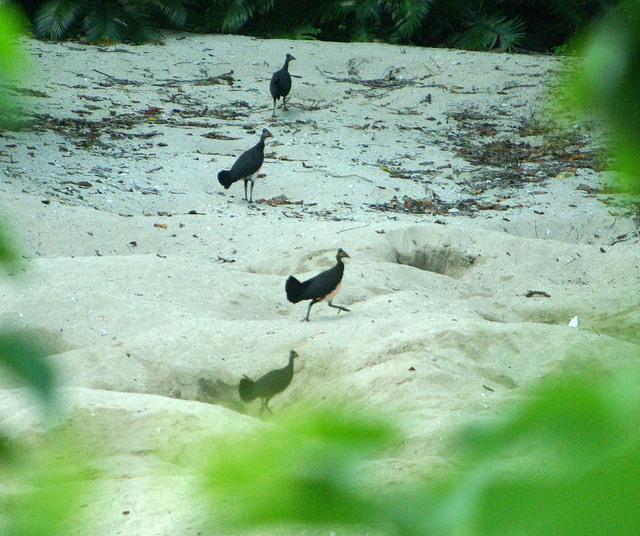 The female Maleo creates a large and deep hole in the sand (or soil) and lays a single egg in to it. The eggs are incubated either by the sun, volcanic heat coming up through the soil or a combination of the two. The first thing the birds do when they hatch is make a beeline for the forest – either by walking or by taking to the air. In the latter way they make their way to the protective cover of the trees and avoid predation from local predators which vary on Sulawesi from endemic species such as lizards and snakes to those brought in my man such a cats and pigs. 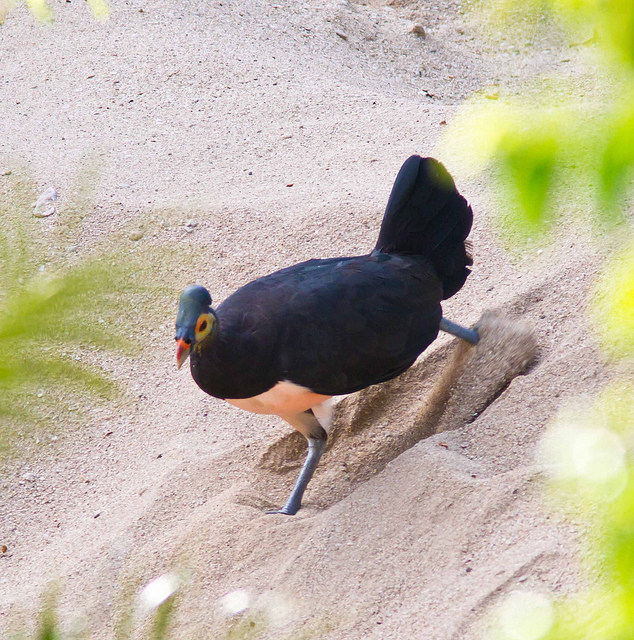 The Maleo, which is almost the size of a full grown chicken when it emerges from the sand, has a black back. The rest of its body is more colorful, with a pink and peachy, sometimes almost rosy belly, yellow skin on its face and a fiery orangey red beak. It is little wonder that this bird hasn’t been made in to a Disney animated character, but give it time. Able to fend for themselves and of course fly from the word go has protected the bird for as long as it has been around. Unfortunately, man comes along and what was once a thriving species, albeit little known, is eventually endangered. With perhaps ten thousand in the wild perhaps the Maleo can be saved but only time will tell. The Ark in Space would like to thank Flickr photographers MYake, David Beadle and Allan Drewitt for their kind permission to feature their pictures here. They retain copyright on those photographs. Please visit their Flickr Photostreams.